Dani Evanson, Managing Director of RMA, Inc., recognized as a top 50 most powerful woman in Los Angeles commercial real estate by Bisnow. Today we bring you our 10-part series highlighting some of the top leaders in SoCal commercial real estate. 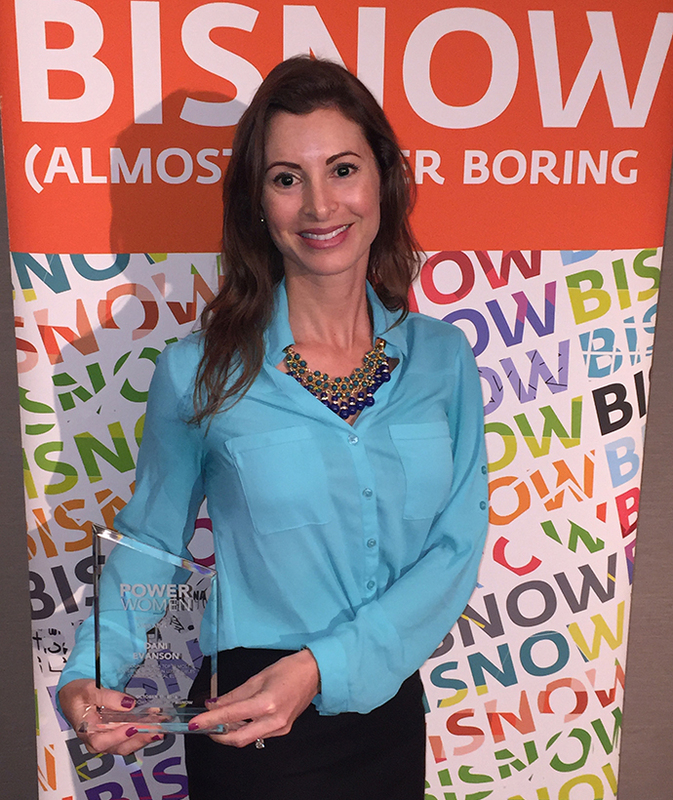 Bisnow’s Los Angeles Power Women recognizes 50 influential players in the industry. We’re profiling each of these women and then honoring them the morning of Oct. 11 at a special awards reception. 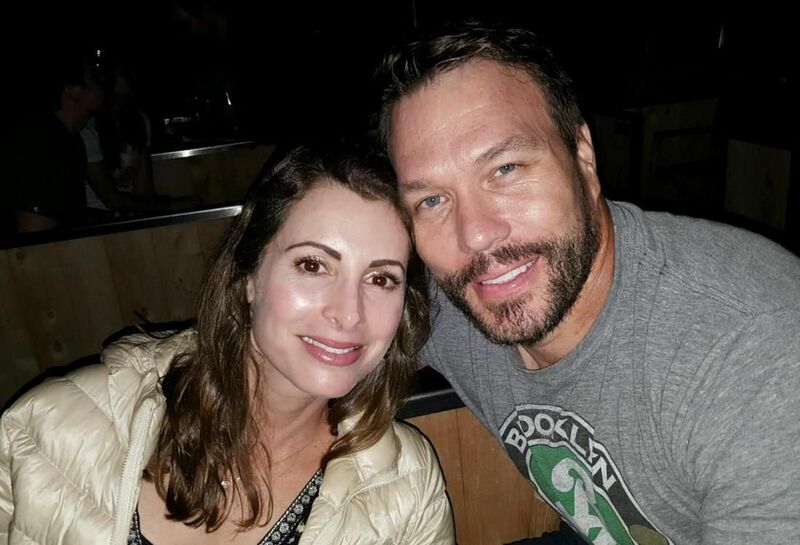 RMA co-owner and managing director Dani Evanson (pictured with her husband, Ken McLaughlin) heard about real estate at her parent’s kitchen table. That stuck with Dani and helped lead to her future in the industry. She most enjoys getting to watch “our team grow, expand our network of investors and continue to build the business into a successful private equity firm.” The biggest challenges facing commercial real estate these days are peaking real estate values and the abundance of capital seeking yield, according to Dani. For women interested in the business, she says “do what you love, and do it well.” Outside of the office, Dani enjoys skiing, traveling and spending time with her family.